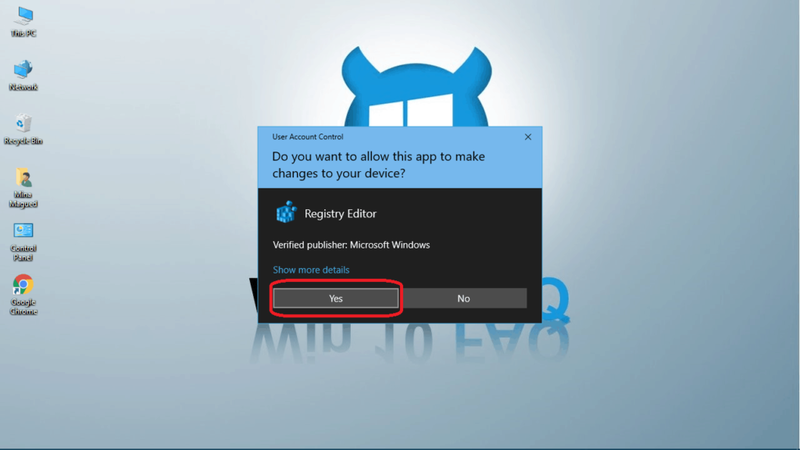 How to disable Cortana completely? 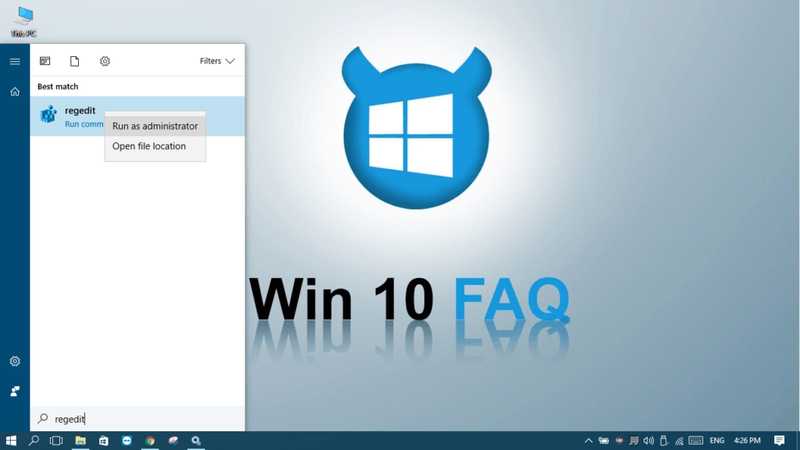 There are different steps according to what kind of Windows 10 you have. 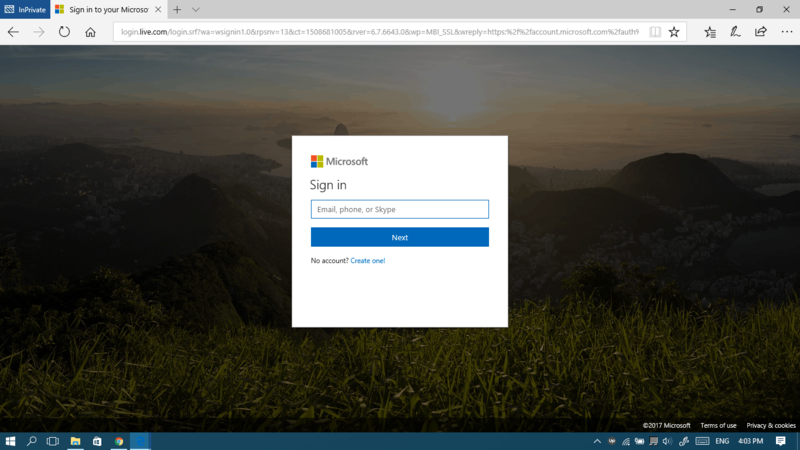 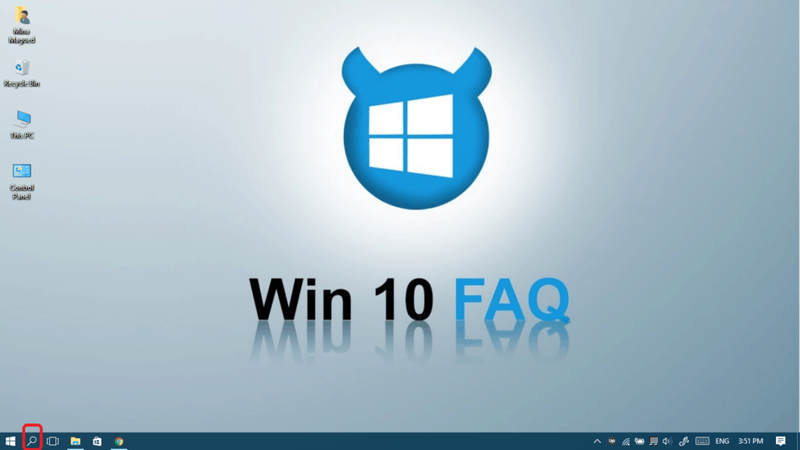 If you are using Windows 10 Home you need to follow these steps. 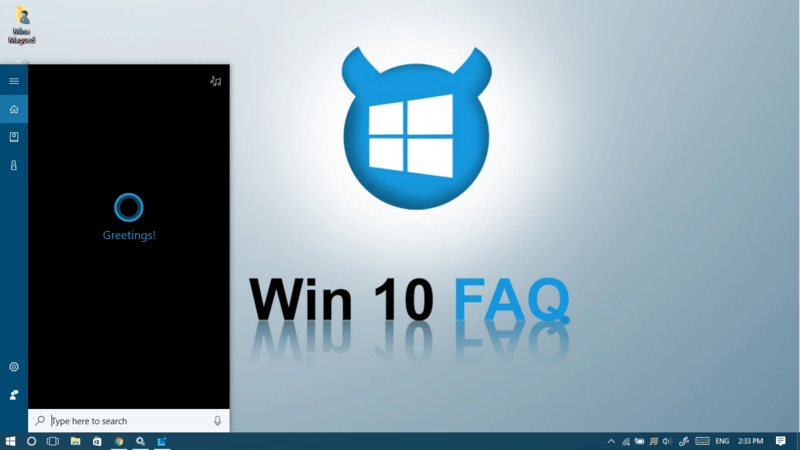 If you are using Windows 10 Pro or Windows 10 Enterprise, you need to follow these steps. 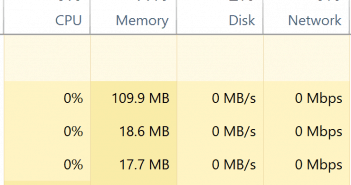 If you’re not used to Registry editor and a little scared to mess things up, then it’s always better to back it up. 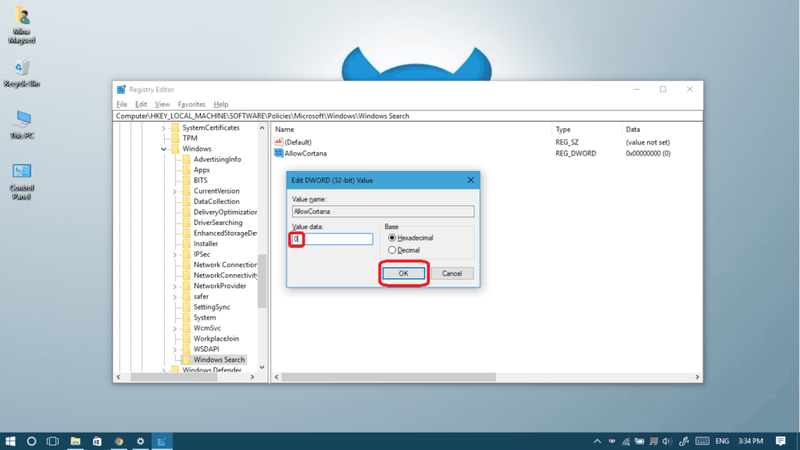 Read this article to learn how to backup and restore your Windows Registry (it will open in a new tab). 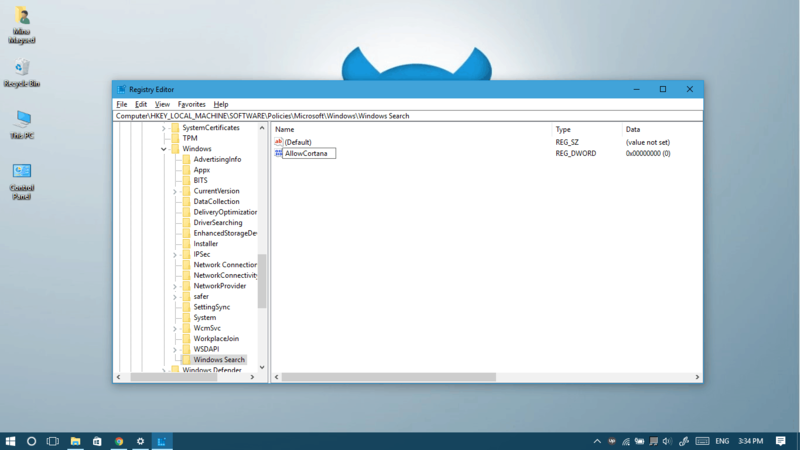 Right-click on the Windows folder and select New then Key (which means folder in this case) and name it “Windows Search”. 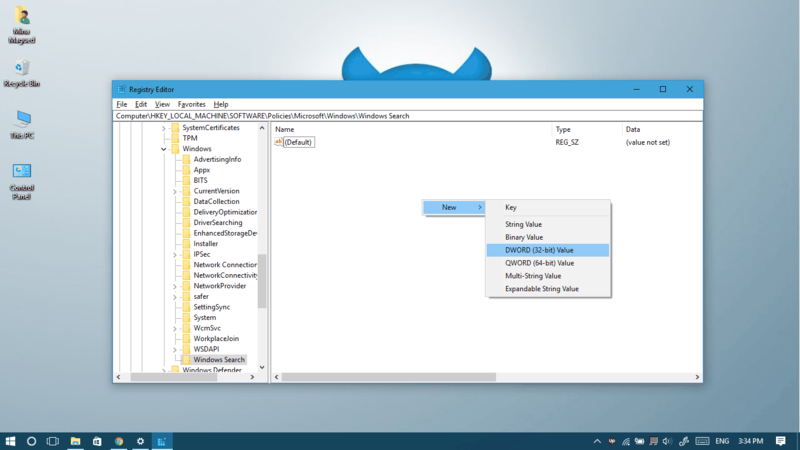 Now in the Windows Search you created or found, right-click in any blank area and select New then DWORD (32-bit) Value. 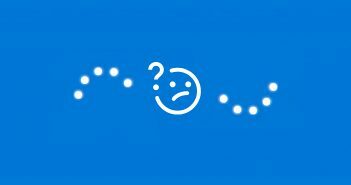 Name it “AllowCortana” and press Enter. 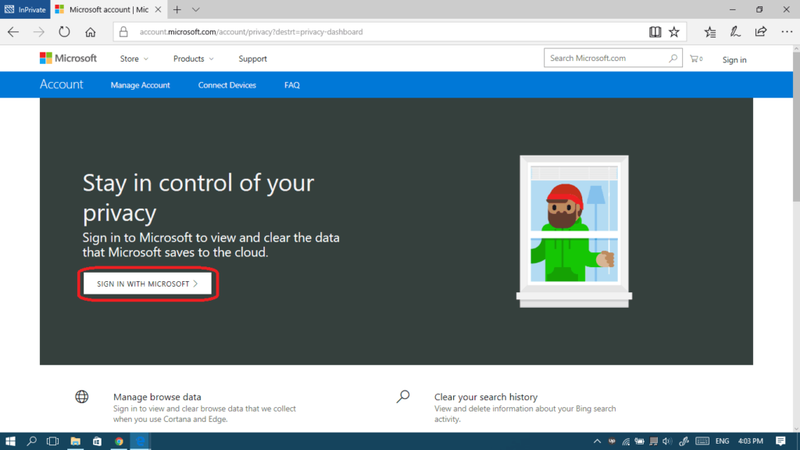 Now, double-click on AllowCortana to change its value, set it to “0”. 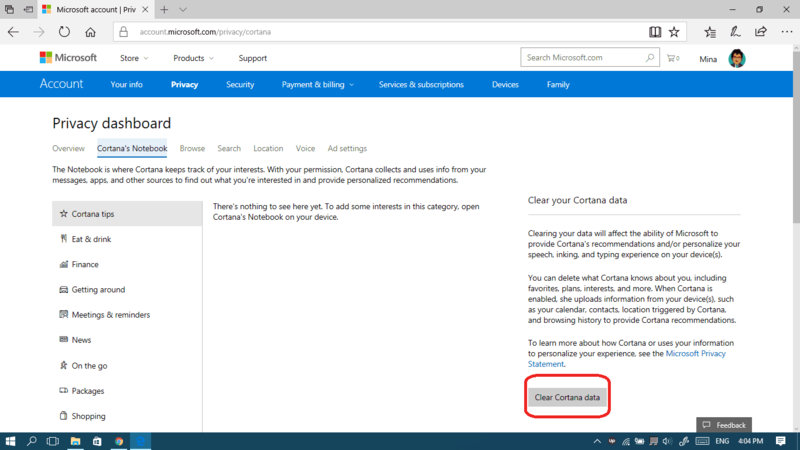 *If you want to allow Cortana later you can come back to this step and change the value to “1” or delete the “AllowCortana” you created. 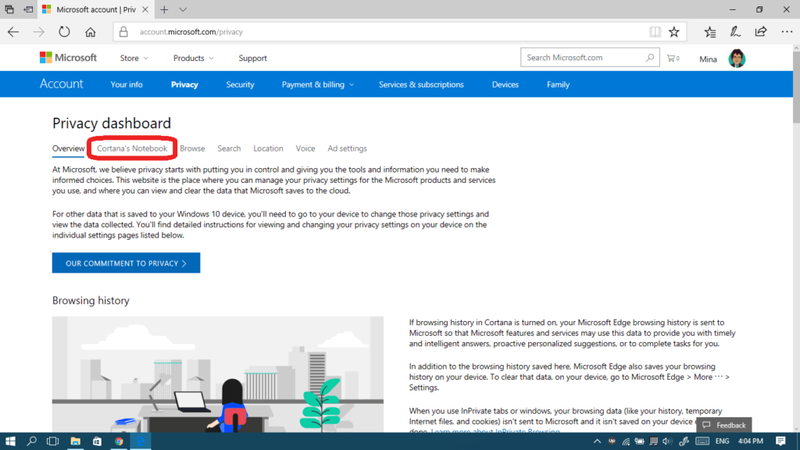 Now Restart your computer or sign-out then sign-in again to see that Cortana has disappeared and it was replaced by the traditional search bar/icon. Press the Windows key + R or type Run in your start menu and choose Run. 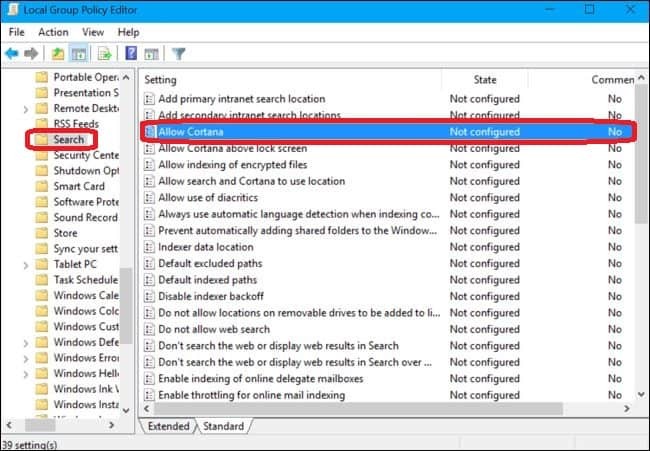 Type “ gpedit.msc “ and click Ok.
Navigate to this path: Computer Configuration > Administrative Templates > Windows Components > Search. 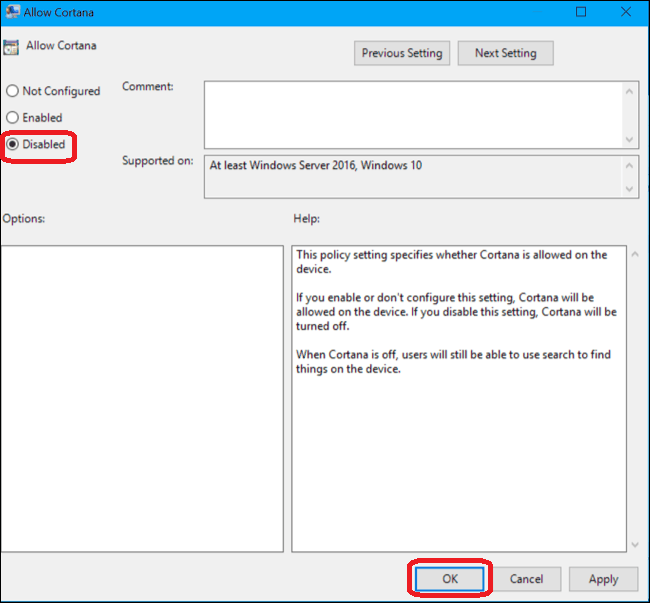 Double-click on the “Allow Cortana” setting in the right pane. 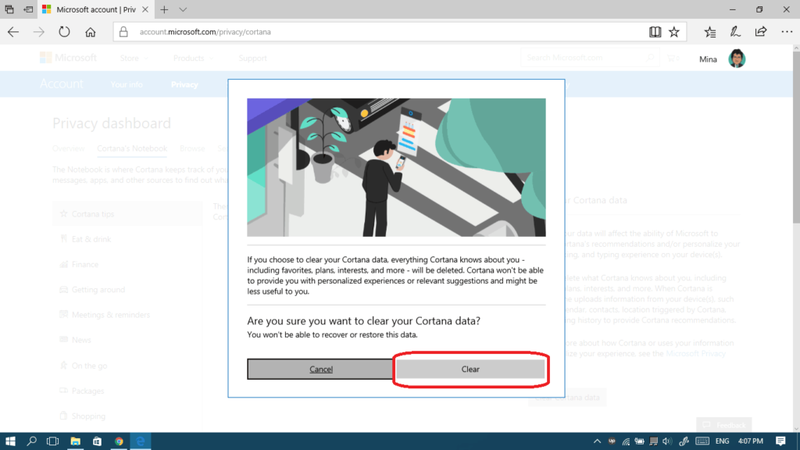 Set the option to Disabled and then click Ok.
*If you want to allow Cortana later you can come back to this stepand change the option back to Enabled. 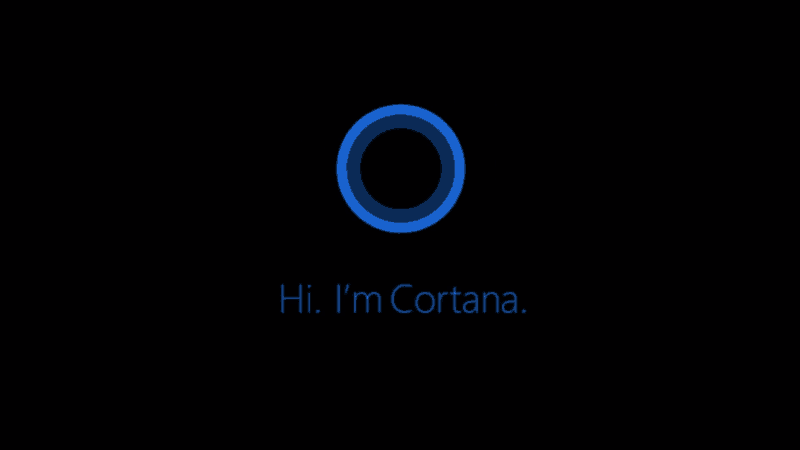 Go to the “Cortana’s Notebook” tab.